The Federal Maritime and Hydrographic Agency (Bundesamt für Seeschifffahrt und Hydrographie, BSH) is an authority in the division of the Federal Ministry of Transport, Building and Urban Development with offices located in Hamburg and Rostock. With the help of 840 employees and an annual budget of approx. 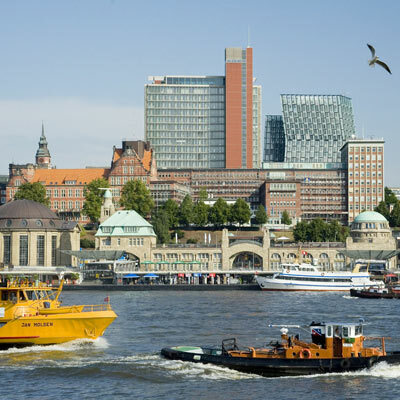 69 million Euros, BSH performs a wide range of services as an important maritime service provider in Germany. provides current information about the conditions of the North and Baltic Sea. Approval procedures for marine windfarms (MWF) and pipelines. BSH is not only represented nationally in federal and state committees, but it also cooperates with more than 20 international organisations.